We went all the way to Marikina to visit "Lualhati ng Maynila", a shelter inside Manila Boys Town that caters to the elderly. This facility is governed by the Mayor's office which in this case is Joseph Estrada. There are only a few people who know that this is here since 1974 and this property has been owned by Manila even earlier. 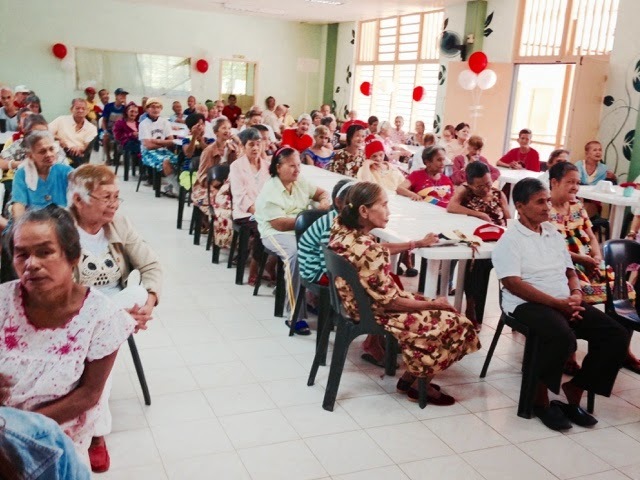 Our Lolos and Lolas are in different sections. Some are still strong, some are okay, some are bed ridden and some have mental cases. They all are taken cared for by Manila and a couple of NGO's. 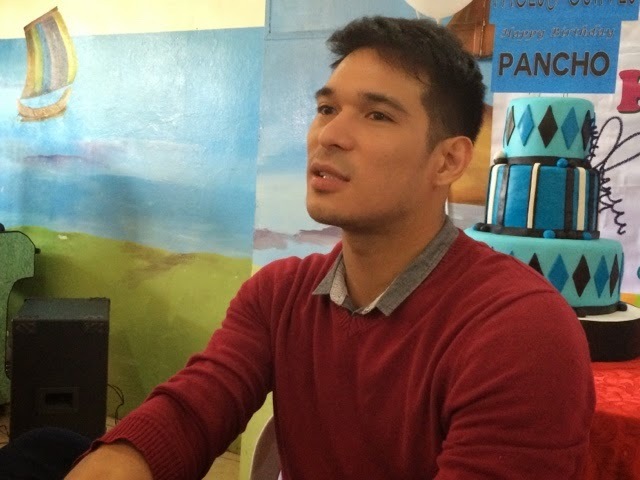 Pancho Magno is extremely happy because this is a cause very close to his heart. He remembers his own grandpa and grandma and it was touching to see him cry a couple of times while they were giving messages him. They went on making him cry even more by giving Pancho a dance number. Aww.. He is literally balling right now. They wanted him to be happy so they asked him to dance with them. 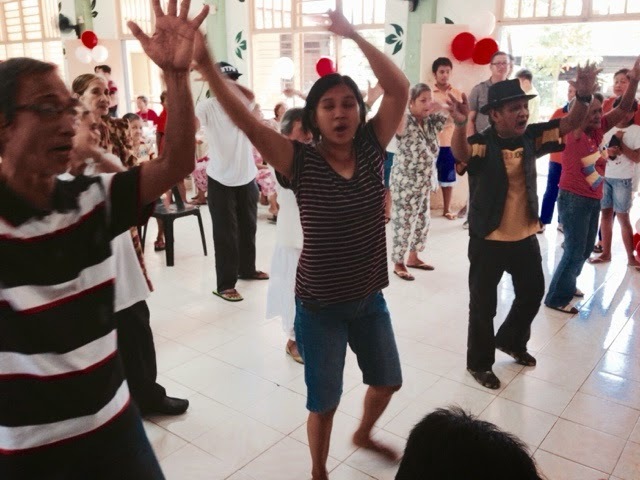 It was a medley of popular hits, the lolos and lolas even danced Gangnam Style would you believe?! He continues to also tell stories of his Grandma because she's really close to him. He couldn't even talk straight because he continued crying. 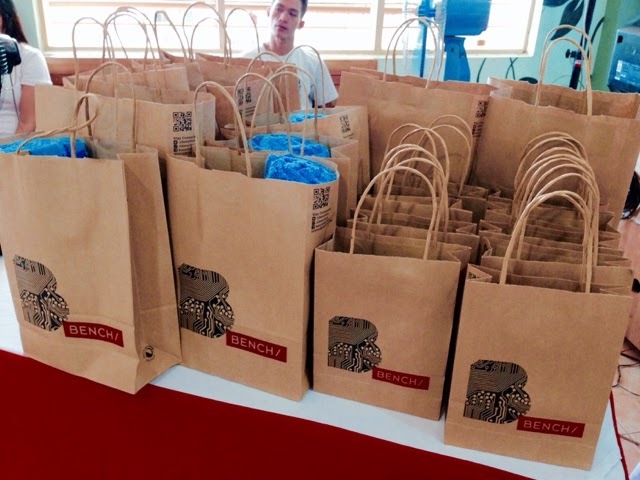 Thank you to Pancho's sponsors especially Bench Body who also gave away needed supplies. 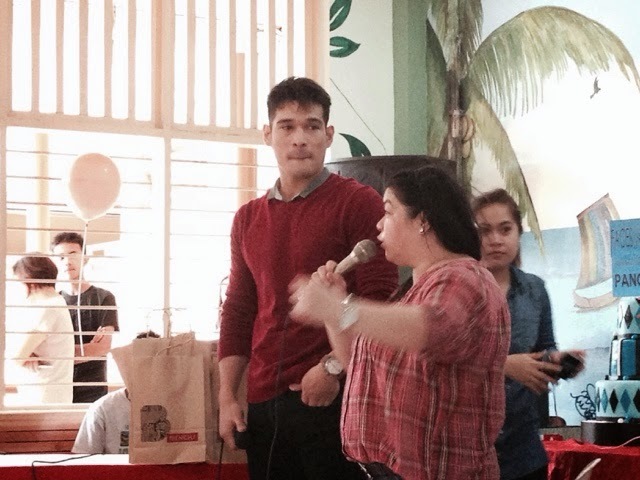 He also thanked Faces and Curves, Monreo Biscuits, Sundance, Fry and Pop, Kambal Pandesal, Minute Burger and GMA Artist Center who arranged everything to make this charity event successful. He got tons of hugs after that. He gave away gifts to them later on too. Pancho's very close to his Grandma which he misses more now that he's here. He didn't imagine he would be this touched. He sat down earlier because he couldn't stop crying. He told us his story after the event. He knows they've only got a few years left and they're spending time with him, and that made him extremely happy. 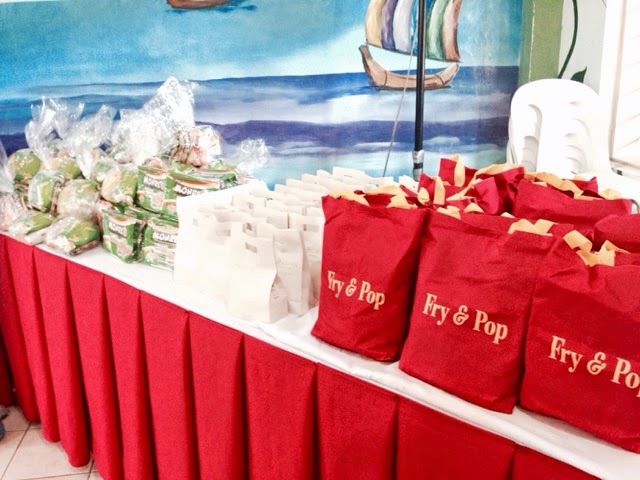 Thank you GMA for letting us spend time with the elderly people of Lualhati ng Maynila. 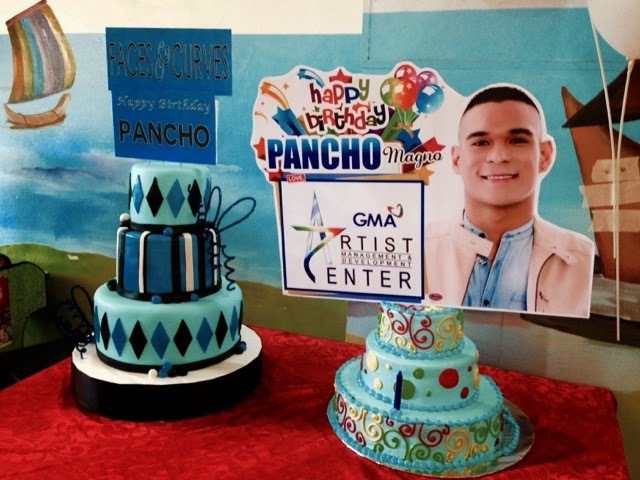 Happy birthday Pancho Magno! Stay blessed!